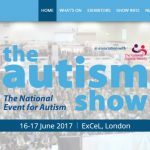 We’re at stand B9 of London’s Autism Show at the end of this week (16–17 June). 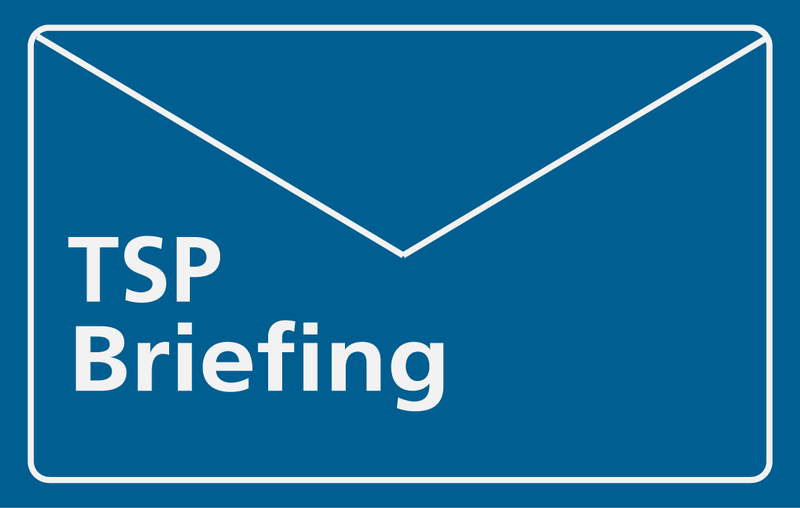 This Friday, Dr Sue Sheppard speaks about challenges and opportunities in supporting the needs of students in schools: current issues and research. Our very own Sue can be found at The Hub: Theatre 2 on Friday 16 June 2017 (12.50–13.10). Find out more about the Autism Show.